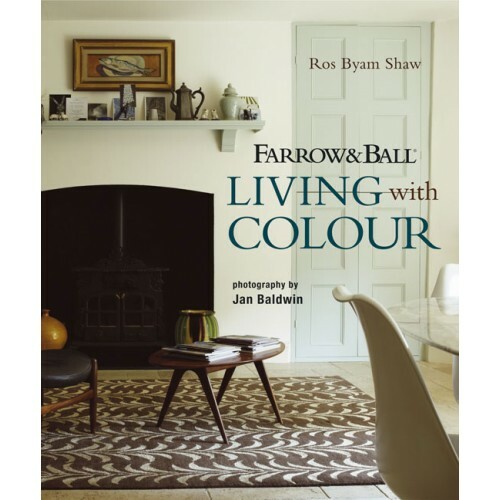 Iconic brand Farrow & Ball began in the 1940s as a small firm based in Dorset specializing in paints made in the traditional way with traditional ingredients. It is the quality of the paint, with its exceptional depth and subtlety of colour, that has made the company famous worldwide. Farrow & Ball paints look as good on the walls of a slick Soho flat as they do in a period ballroom and are as perfect for a cottage as in a castle. The first part of the book shows Farrow & Ball paints and wallpapers in a wide range of unusual and beautiful interiors. Part Two of the book is devoted to colour. From the themes of All White and In Neutral to Softly, Softly and Bright and Beautiful, each chapter explores a particular palette and shows how colour can be used to create atmosphere, character and charm. Inspiring, instructive, celebratory, this book brings out the painter and decorator in us all.